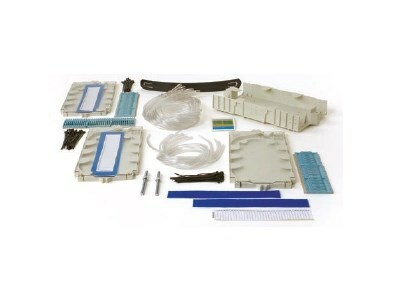 SMP offers user friendly Rack Mount splice kits for all applications. All SMP splice kits are injection-molded and have hinged clear plastic covers for fiber visibility and maximum protection. Tabs along the tray's side allow for easy fiber routing and all SMP and PLP splice kits are available for smaller fiber capacities.